Mathilde a french student has been living in China for 6 months. 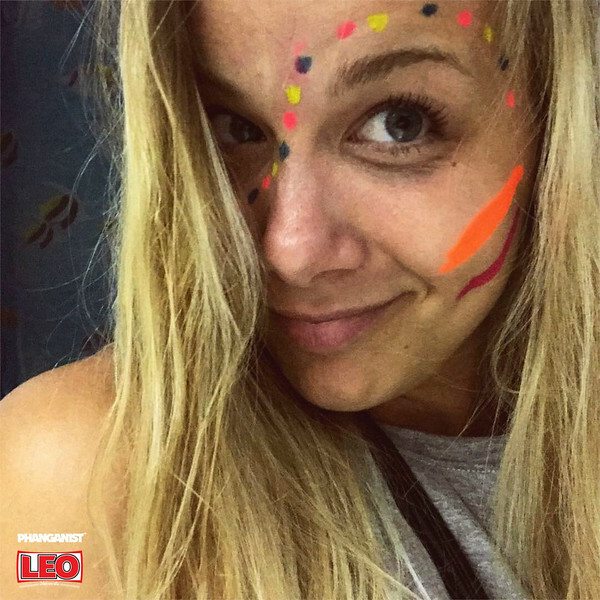 She totally fell in love with Southeast Asia and decided to go on a trip for 3 months to discover it. What do you plan to do during your trip? I chose South East Asia because I’m currently in an Industrial Manufacturing Degree and I’m convinced that this part of the world is the future main location for this business sector. That’s why I want to meet some people from here to extend my social and professional network. Obviously, I also chose Asia because of the culture and the travelers way of life based on chill and party. 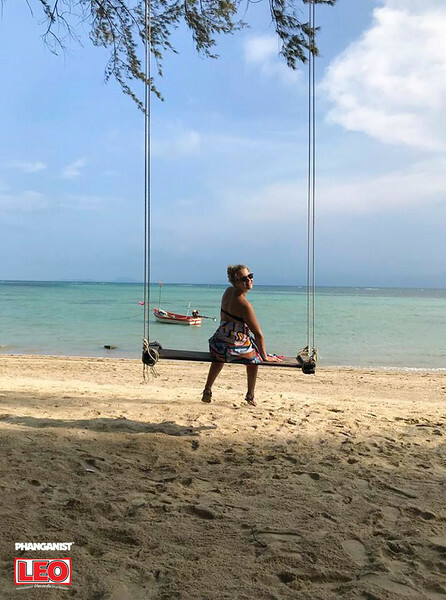 Why did you choose Koh Phangan as a step of your trip? I am staying in Koh Phangan for 10 days. I usually travel as cheaply as possible so I decided to volunteer in a hostel next to Haad Rin beach for the Full Moon Party period. My job was to organise parties and welcome clients. It enabled me to meet nice people and enjoy my stay on the island. Indeed, I chose Koh Phangan mainly to party. So how was your party experience? 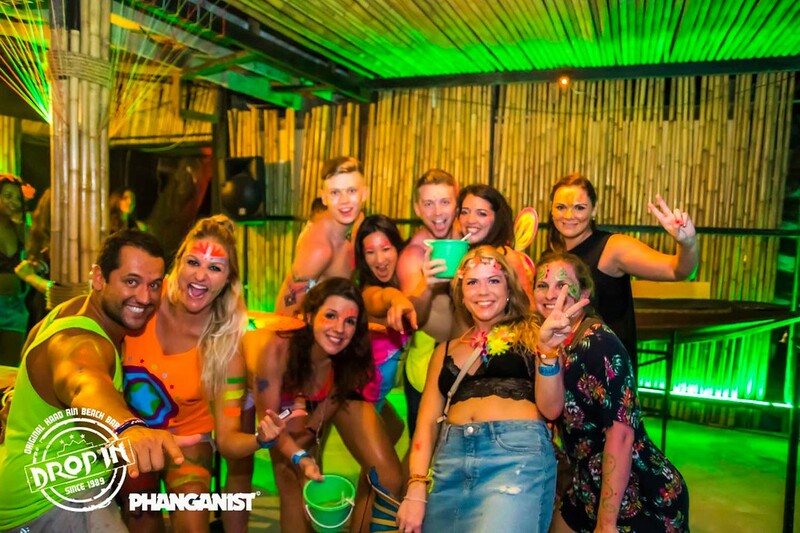 I really enjoy the Koh Phangan party mood, mainly because there are parties every night! I love Techno music so my favorite party was the Jungle Experience where there was an incredible atmosphere in an original place. I also appreciated the Waterfall Party. What about the famous Full Moon Party? I mainly enjoyed the body painting with my friends. It was really fun to prepare together and discover the artistic talents of each of us. The music and the crowd on the beach made an amazing atmosphere. That was a very cool party for me! What tips could you give to have the best Full Moon experience? First of all I advise to avoid taking your phone with you and set a meeting point with your friends. Of course you have to wear closed shoes because of the crowd and if it’s possible take the least money possible. You can buy your own alcohol at the supermarket before but don’t forget to drink a lot of water to avoid the hangover the next day. Finally, be careful with the taxi prices, during this evening the prices increase but usually it takes between 100 and 200 baths to do Thong Sala Pier to Full Moon beach. Therefore does Koh Phangan meet your expectations? Yes of course! Thanks to all these parties I had the opportunity to meet wonderful people with whom I hope to keep in touch. I’m firmly convinced that I will come back to this amazing island!